Love it or Hate it? Marmite. It has divided friends and families around the world for generations! It’s always a contentious subject of discussion. What’s your opinion? 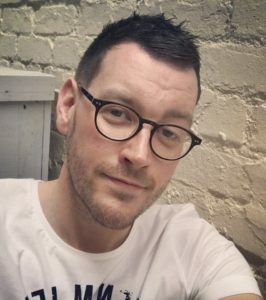 This only triggers more unusual comments…..how do you like it? What do you like to have it with? and When!? It is a whole discussion on its own. 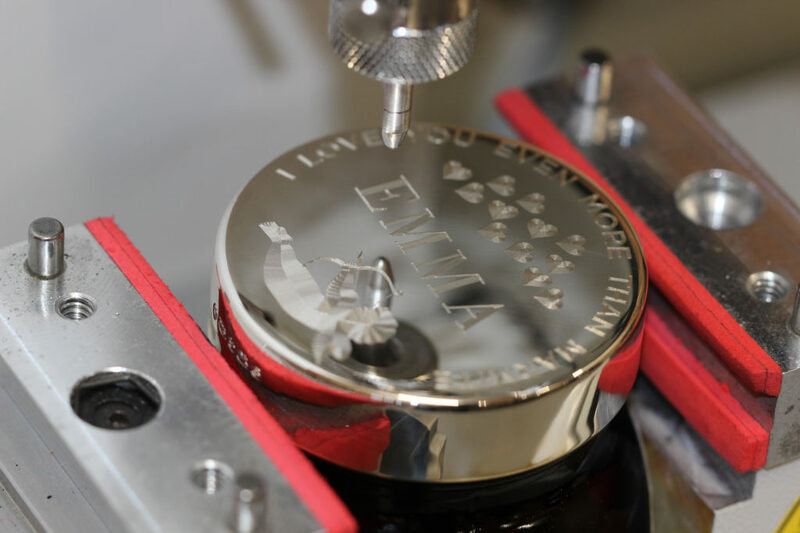 The Engravers Guild of London has created something very special this Valentines Day which we just had to write about! 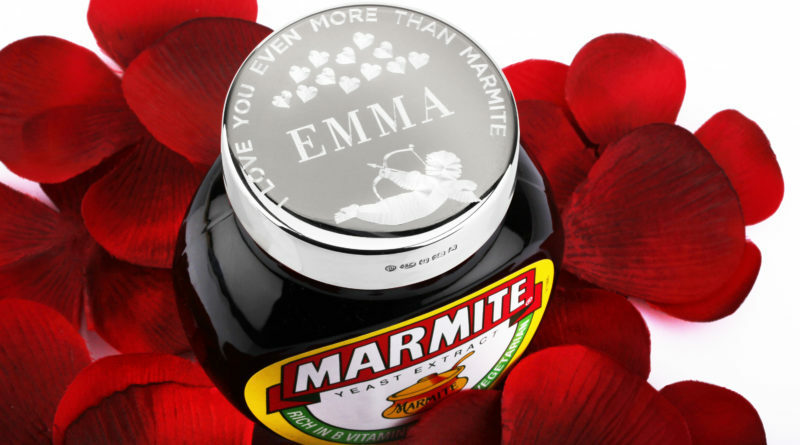 A Valentines Silver Marmite Lid. 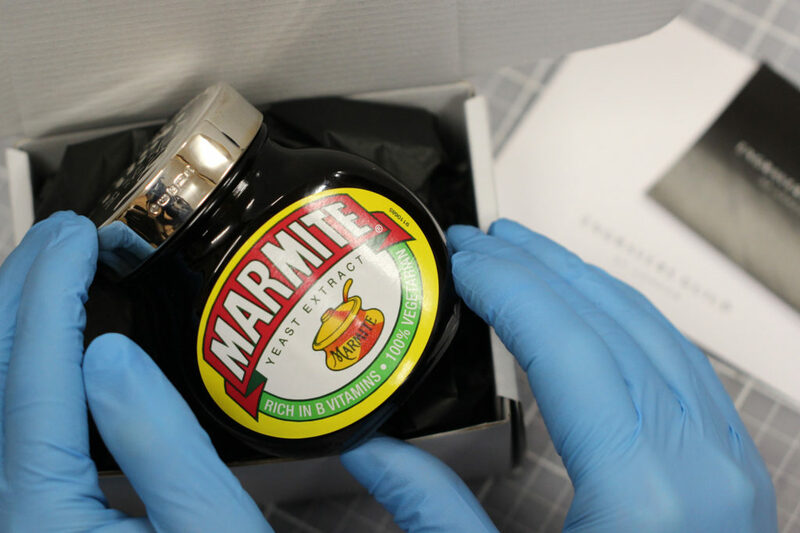 Never again will your marmite be adorned by the boring plastic lid! 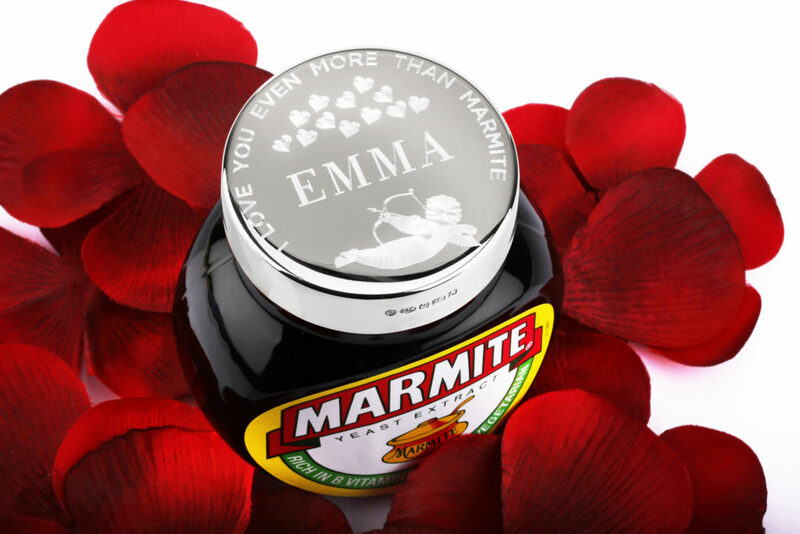 If your loved one loves marmite then look no further for that unusual gift this year. Made using solid 925 silver in a Birmingham silversmiths this piece is specially handcrafted to perfectly fit a 250g jar of Marmite. To top it all off……see what I done there? 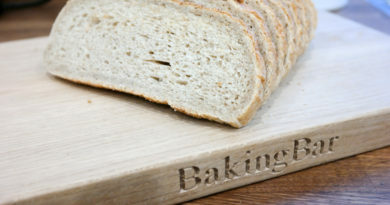 Yeah I went there….. is that it is specially personally engraved for you using a diamond tip machine cutter so you can add that special message or name to last a lifetime. 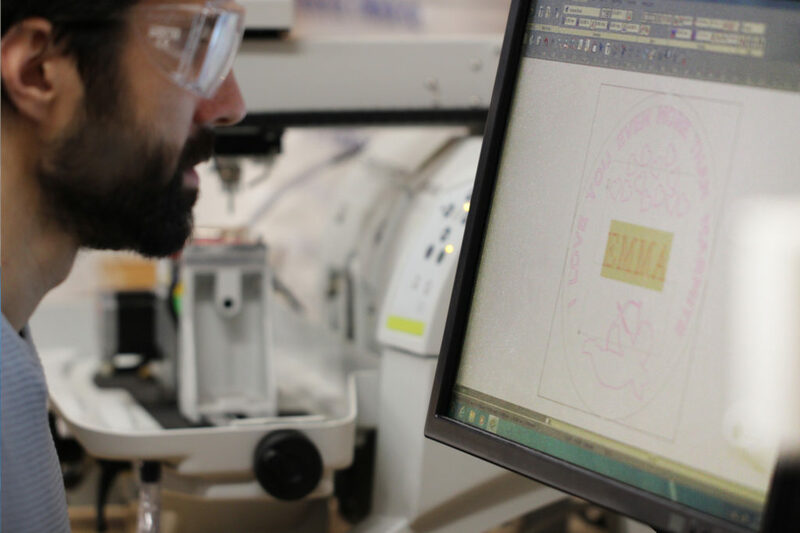 When we asked the Engravers Guild were able to show us a little sneak peak of behind the scenes in what goes into making this unusual gift. 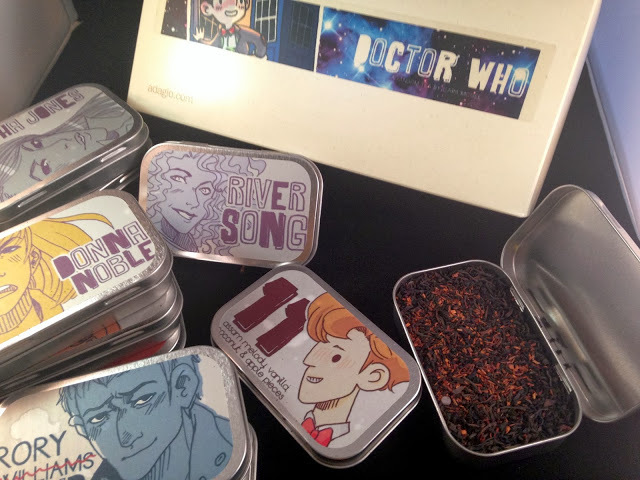 With just enough time before Valentines Day you’ve got plenty of time to get that order in. Priced at £79 this is a substantial gift which really is something personal. The price reflects the wonderful quality workmanship and obviously the solid 925 silver used in making it. It is also available in a few sizes to fit the 70g and 125g jars of Marmite so there’s a few option to fit your price range. Love it or Hate it? We LOVE it! !